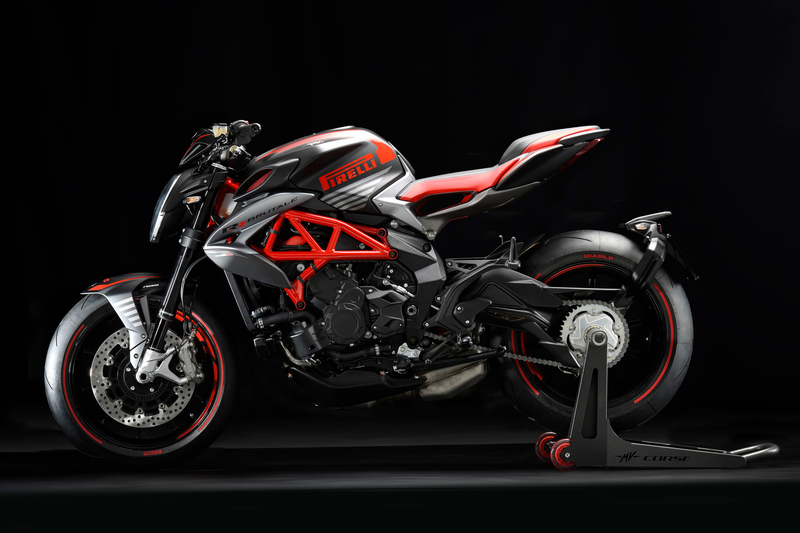 MV Agusta can’t beat its big competitors in sales numbers, but the bijou Italian company is proving to be the leader in special-edition motorcycles. 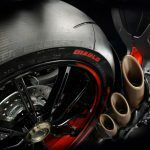 Joining the several RC (Reparto Corse) special derivatives of assorted models is now a Pirelli edition of the Brutale 800RR to celebrate the Italian tire company’s partnership as MV’s sole tire supplier. 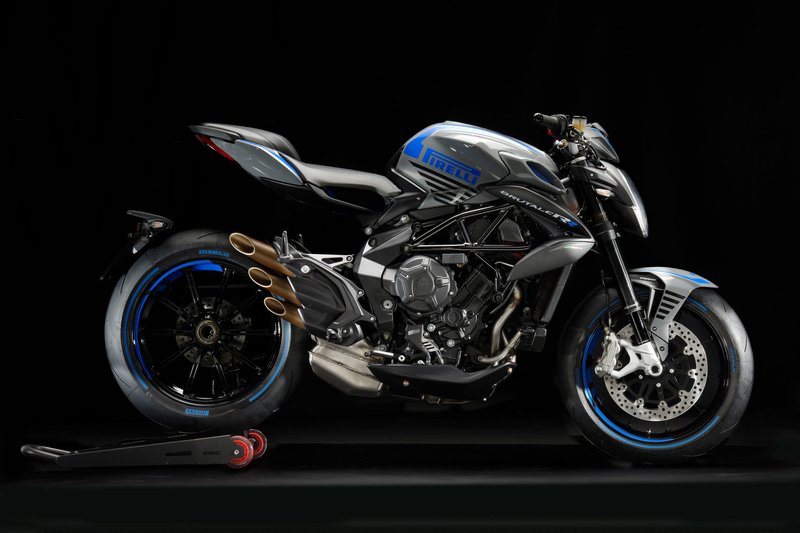 In addition to its bespoke colors (blue or red) and graphics, the Pirelli edition adds a hand-stitched seat and the wheels from the F4. 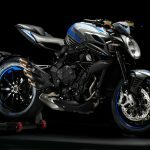 It’ll be available in U.S. dealers next month, January 2018, at an MSRP of $21,598. To celebrate the new partnership of Pirelli becoming the sole tyre supplier for MV Agusta, the Italian manufacturer will now proudly build an exclusive Brutale edition called the Brutale 800 RR Pirelli. 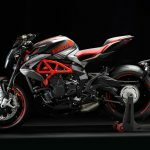 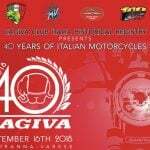 The announcement was made between Pirelli and MV Agusta on the 3rd of November 2017, outlining a vision to have Pirelli tyres on all new MV Agusta motorcycles. 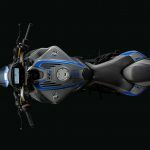 Bound by common core values such as design and national pride of being “Made in Italy”, the combined spirit of innovation and seeking ultimate performance provides an exciting future for their partnership. 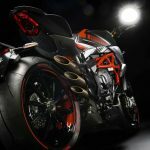 The Castiglioni Research Centre, together with Pirelli’s Bicocca Laboratory collaborated in designing the new Brutale 800 RR Pirelli, resulting in a spectacular and exclusive model. 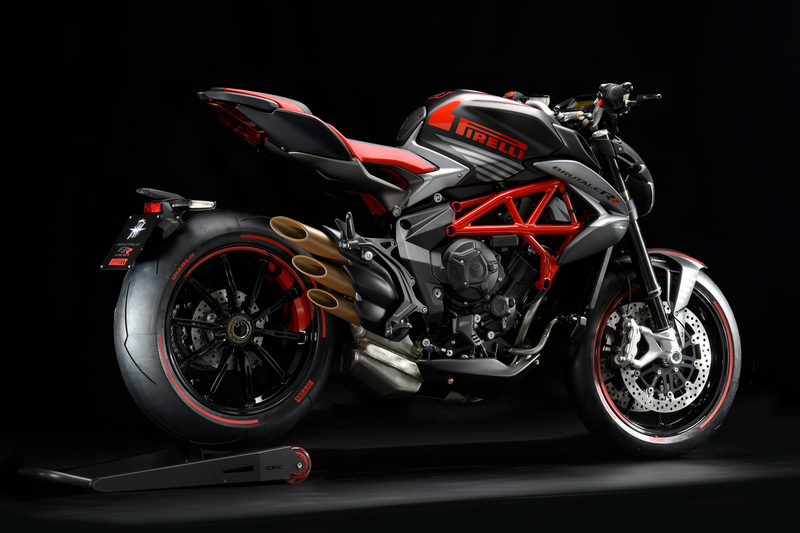 Based on the Brutale 800 RR, the 140 hp sport naked receives two special livery options to enhance the lines of the Brutale 800 RR whilst also displaying the exclusive partnership with Pirelli. 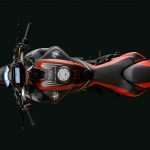 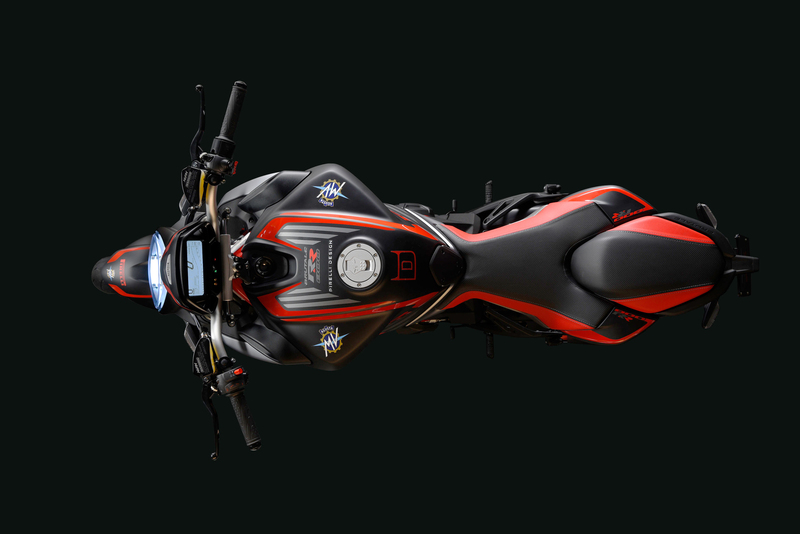 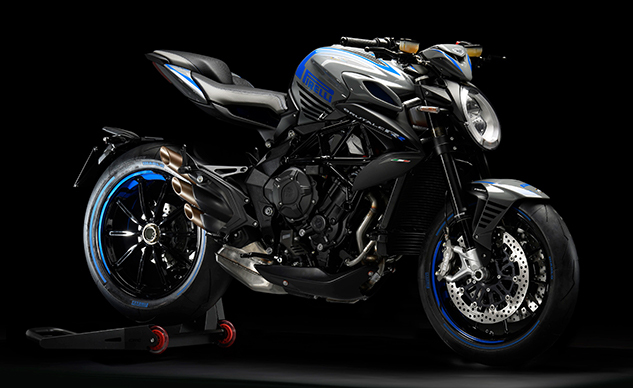 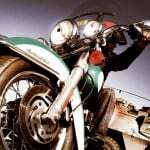 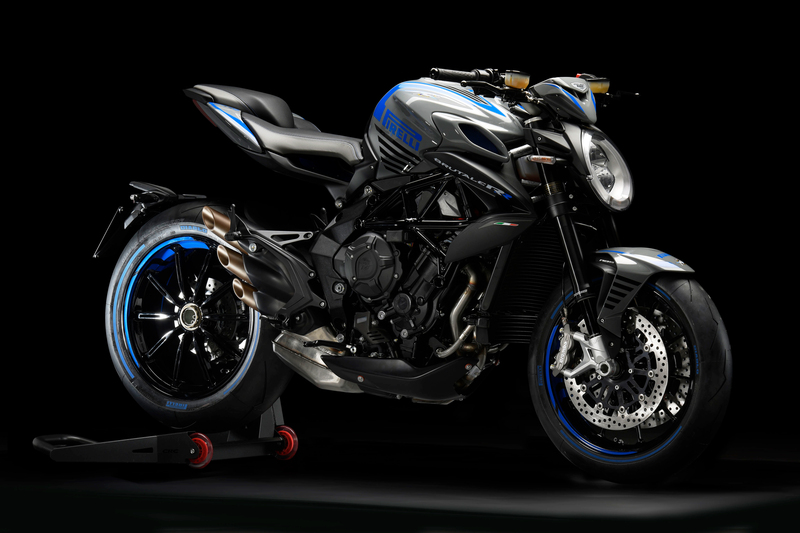 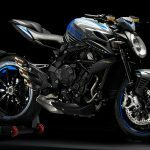 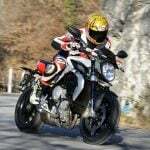 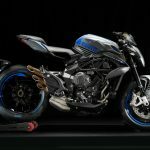 Other components that receive a new custom paint scheme include the headlight unit bracket, the rear subframe and airbox output grilles further defining the craftsmanship of the new Brutale. 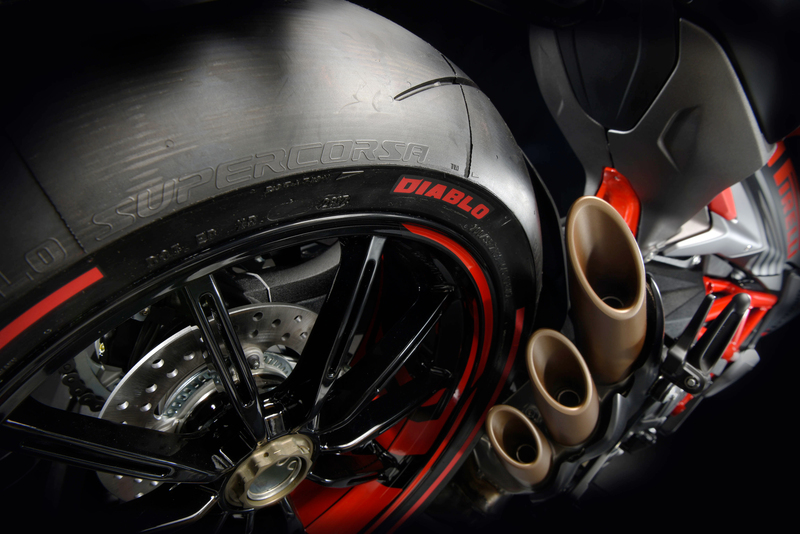 The new Pirelli version is further defined by a unique hand stitched saddle and elegant new lightweight rims derived from the F4, with the rear rim widened to 6 inches to hold a specific new Pirelli tyre – the Diablo Supercorsa SP. 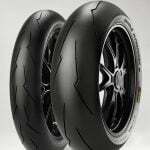 Whilst the front and rear rims run the new Diablo Supercorsa SP, 120/70 ZR17 and 200/55 ZR17 respectively, a special coloured wall option can be ordered, making the Brutale 800 RR Pirelli even more unique looking. 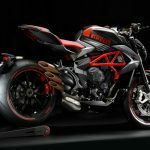 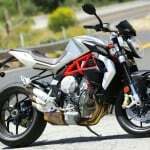 Production of the Brutale 800 RR Pirelli will commence in limited numbers and will be arriving at U.S. MV Agusta dealerships in early January 2018. 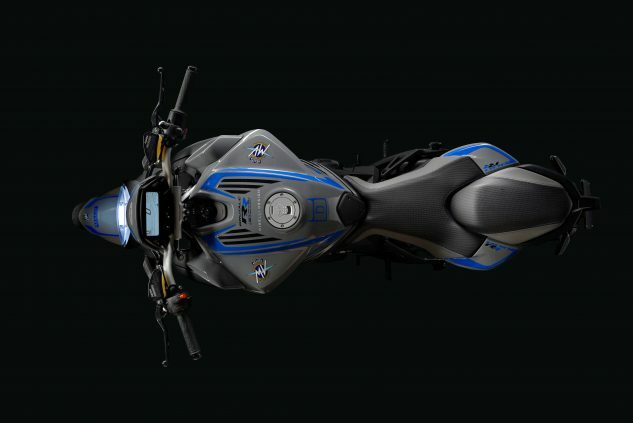 The MSRP will be $21,598 and will include a three year factory warranty and two years roadside assistance. 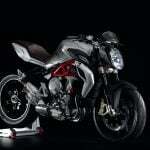 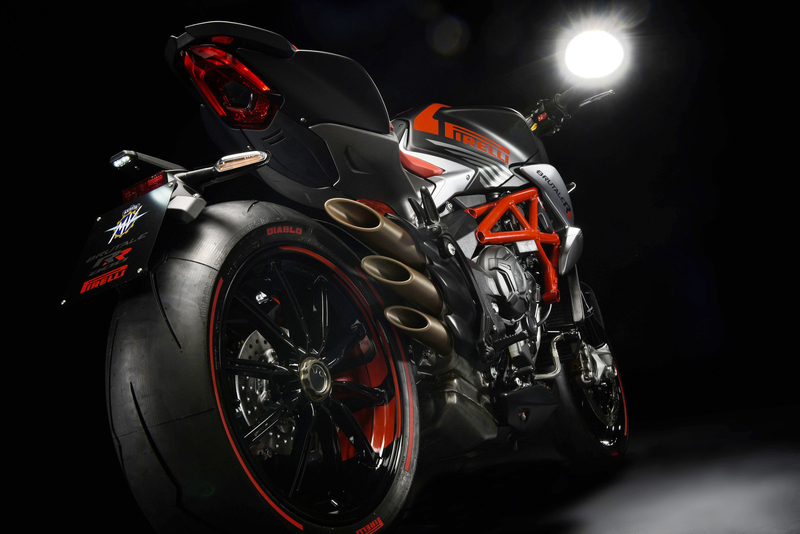 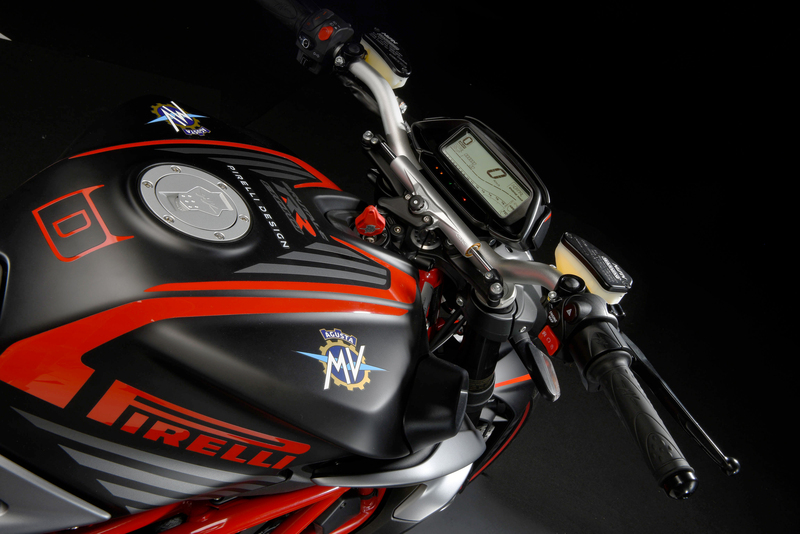 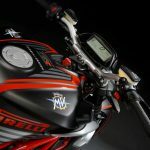 For all enquiries and to pre-order the Brutale 800 RR Pirelli, please contact MV Agusta by visiting mvagusta.com.